Broadland’s is just off junction 2 on the M27 Nr Romsey, known as the most beautiful coarse fishery the south has to offer, with over 30 acres of water set on an 82 acre estate with breath taking wildlife surrounding you in this peaceful location. Broadland’s lake is fed from the chalk stream rivers of the famous river Test and is now a well established fishery , in one year alone over 4000 double figure carp were caught including more than 500 over 20lb’s. Carp up to 38lb+ , Grass Carp to 25lb+ , Pike to 32lb+ , Tench to 8lb+ , Roach to 3lb+, Bream to 17lb+ & Eels to 10lb+ have been recorded . 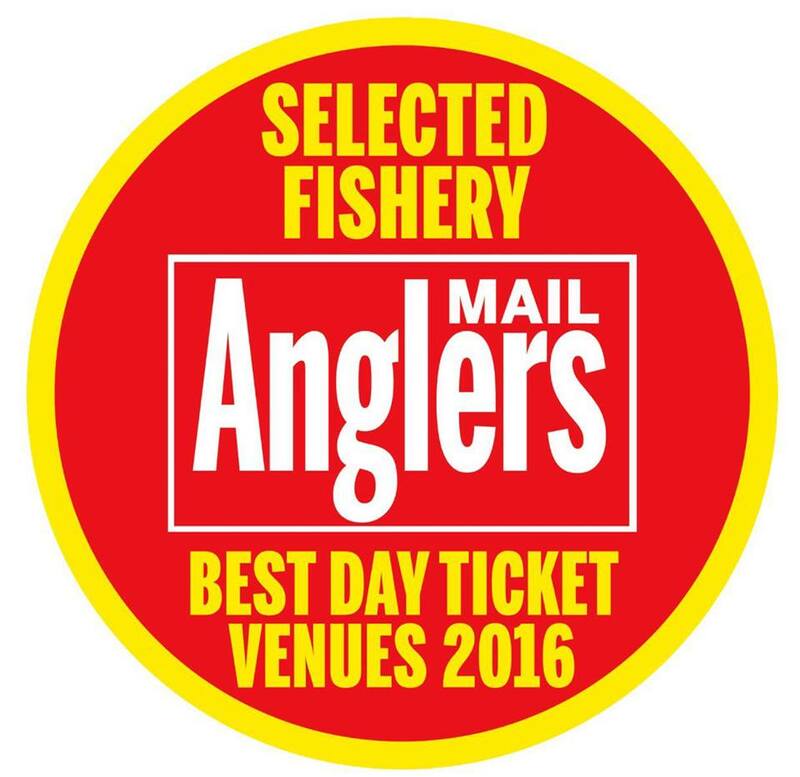 There are special features for the disabled angler including lakeside fishing secure platforms & lakeside carpark.